For the first time in history we have a generation of digital natives – these folks have grown up immersed in the use of information technologies. Unlike generations past, they are comfortable with technology and easily adapt and integrate new functionality from smart phones, laptop computers, MP3 players, game stations, and virtual reality worlds. Imagine asking these millennials to be a part of 3 hours long traditional training module! Yes that’s the challenge that is faced by companies worldwide. If learners are having fun and are getting excited about learning, then they are more likely to actually acquire information. According to a recent survey, almost 80% of the learners say that they would be more productive if their workplace training were more game-like. 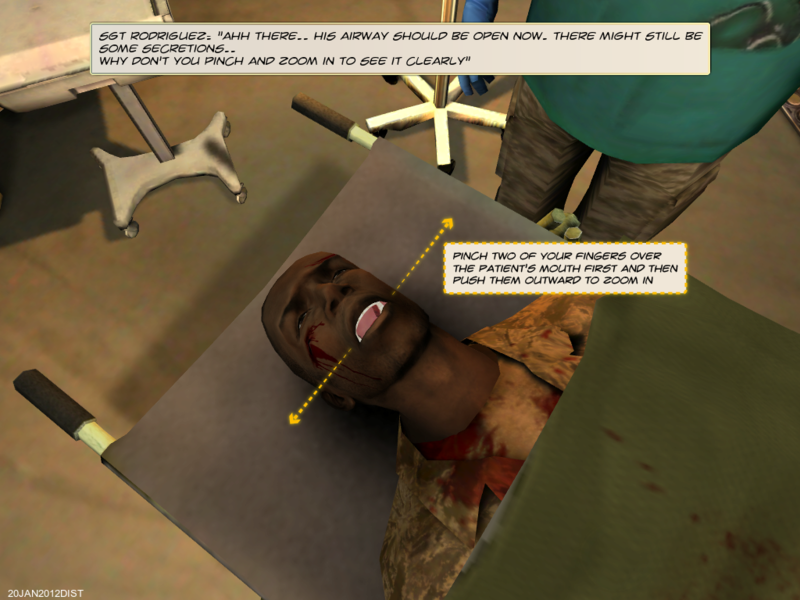 Games are particularly adept at dosing information delivery. Serious games are games designed for a primary purpose other than pure entertainment. They are proven as a learning method for conveying skills on complex tasks by incorporating sound learning and pedagogical principles into design and structure. Here are a few of advantages of incorporating serious games in corporate training! Motivation and engagement are the vital ingredients of learning. One of the many leverages of serious game environments, is it results in intrinsic motivation. Research states that serious games are more alluring than traditional forms of training, because of their ability to elicit human emotions such as excitement, anger, fun and focus on effective domains of learning and engagement. It is this engagement that pulls them back enabling them to master the hidden learning objectives. Games and game based training also present information in a way that directly forces engagement from the user by using multiple visual and auditory modes simultaneously, which capitalizes on different learning styles. It’s no more a secret! The more motivated we are, the more productive we are at our workplace. Serious games represent a scalable medium to help people think differently, in the more integrated, holistic way required for complex solutions which eventually lead to higher productivity. One of the added advantages of incorporating serious games in corporate training is that learners receive constant update on their performance in the form of badges, points, unlocking the next level, rewards and recognition among supervisors and colleagues. This allows them to voluntarily participate in training programs. Serious games provide a rich, rewarding, relevant and multi-faceted learning environment for participants, allowing them to put theory into practice and learn at a risk free and far deeper level. It also comes along with elements such as corrective feedback, dialogue branching system, mood meters wherein players are motivated by rewards and new levels towards achieving game goals. Serious games can help today’s and tomorrow’s organizations work smarter by providing a broad understanding of business and organizational dynamics. Indusgeeks being the industry veterans can help organizations transform this challenge into a superior learning experience. 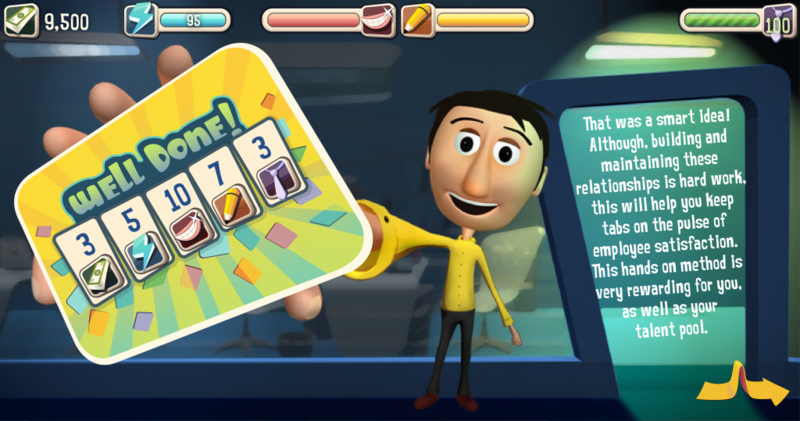 Previous Post: Sales Gamification: A new way to engage and uplift!